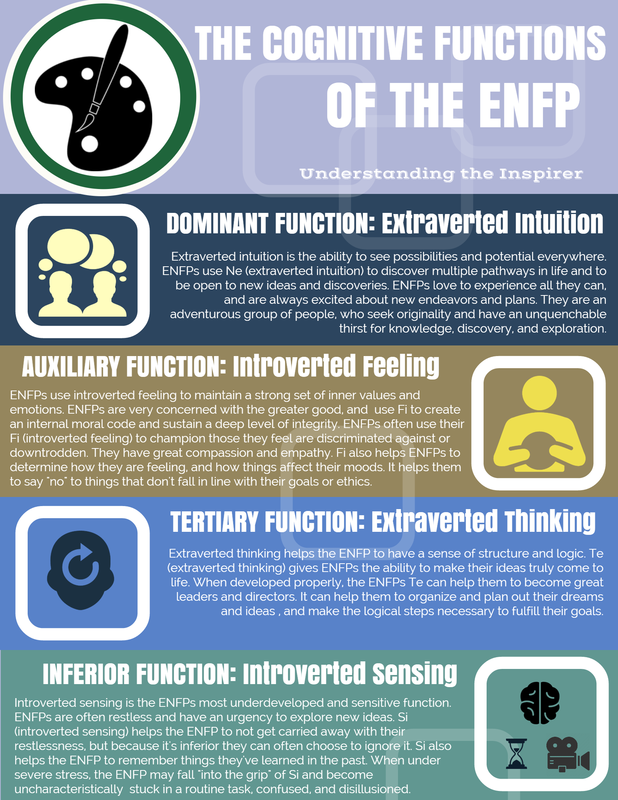 It has been incredible to learn more about the ENFP personality type. They truly are some of the most creative, fun-loving people I’ve had the pleasure to meet. I hope this infographic does a decent job of explaining these complex idea people! Want to see more MBTI infographics? Click here!